WAIPAHU, Hawaii, August 27, 2018 – The Behavioral Health Center of Excellence (BHCOE) awarded ABA Positive Support Services with a 2-Year Accreditation, recognizing the organization as a top behavioral service provider in the country. The Accreditation celebrates exceptional behavioral health providers that excel in the areas of clinical quality, staff satisfaction, staff qualifications, and consumer satisfaction. These areas are measured via a wide-ranging audit, including interviews with agency clinical leadership, a detailed staff qualification review, anonymous staff satisfaction survey, and anonymous consumer satisfaction survey. BHCOE is an international accrediting body used to help funders identify quality behavioral health providers. Acting as a third-party, the organization systematically measures and reports on existing quality criteria in the behavior analysis community using standardized methods and practices, and awards only those service agencies that meet these standards. The Behavioral Health Center of Excellence is an international accrediting body that recognizes top-performing behavioral health providers. BHCOE offers a third-party measurement system that identifies top service providers. The BHCOE criterion features standards that subject-matter experts developed to measure state-of-the-art behavioral health services. For more information, visit http://www.bhcoe.org. 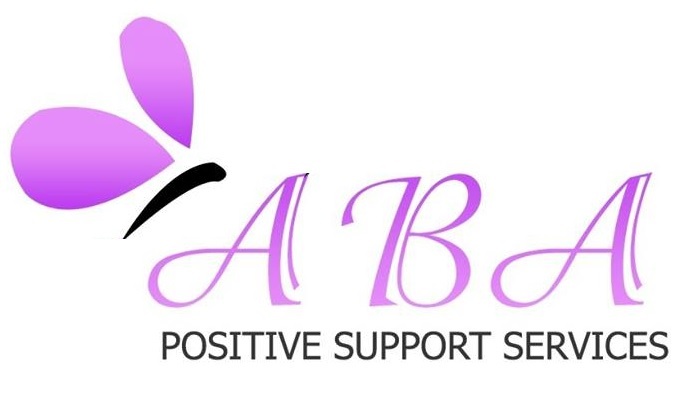 ABA Positive Support Services is a company built from the ground up on excellent service delivery. Owner, Catherine Wilson was one of 3 board certified behavior analysts when she came to the state in 1997. She established the Hawaii Association of Behavior Analyst with two colleagues. Catherine worked for one of the leading behavioral companies as a senior consultant and then began her own private practice in 2006. The success of that practice, coupled with families of children with autism receiving additional insurance coverage, led Catherine to start ABA Positive Support Services in 2009. The company has maintained its small company feel throughout the years. For more information, please visit http://positivesupportservices.com.